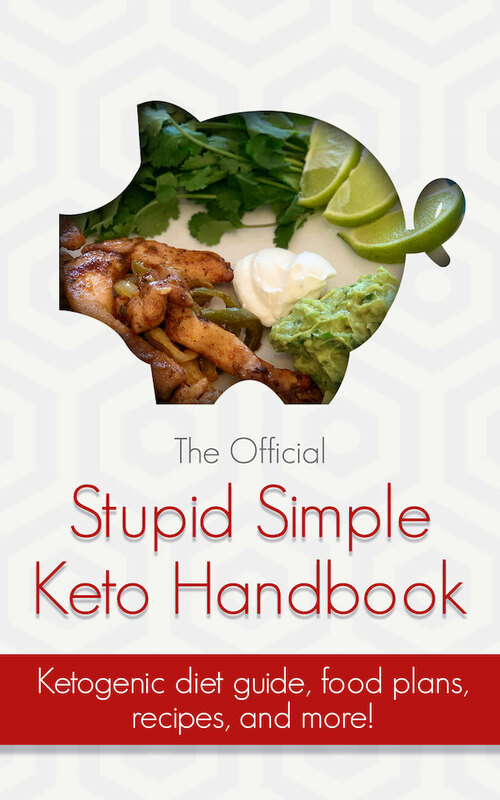 Start your Keto journey the right way with the Official Stupid Simple Keto Handbook. 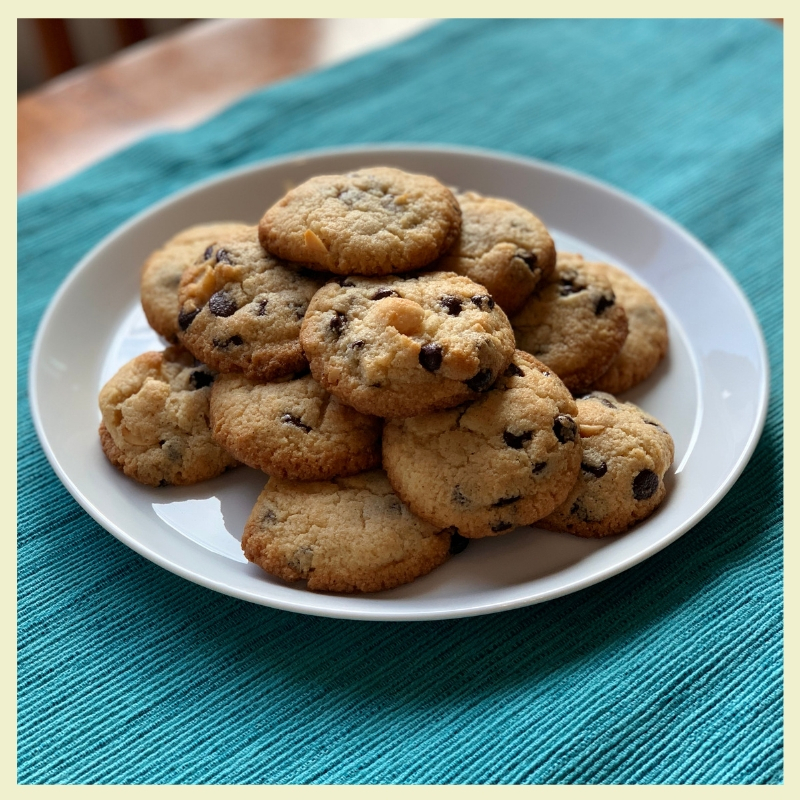 Brought to you by the makers of the Stupid Simple fitness apps, this keto approved recipe guide will inspire you and help you to stay on track. Recipes for all of your meals. Macros breakdowns for each recipe. No nonsense tips for sticking to the keto diet. Dessert recipes that taste too good to be low carb. Most recipes are 4 carbs or less per serving. Available now on Amazon and free for Amazon Unlimited. 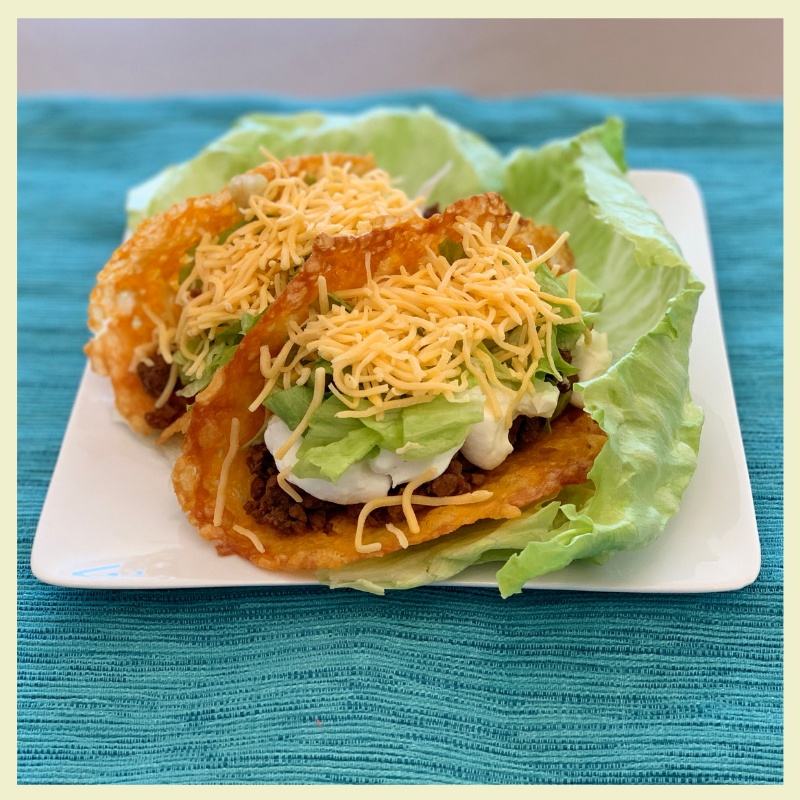 Find it on Amazon today and start your keto journey!